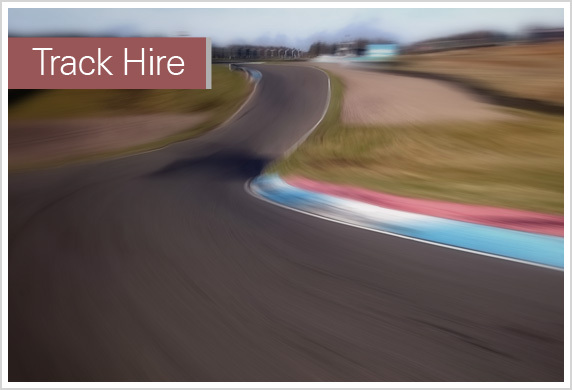 Track Hire (Cars) - A private trackhire for a group of car enthusiasts! 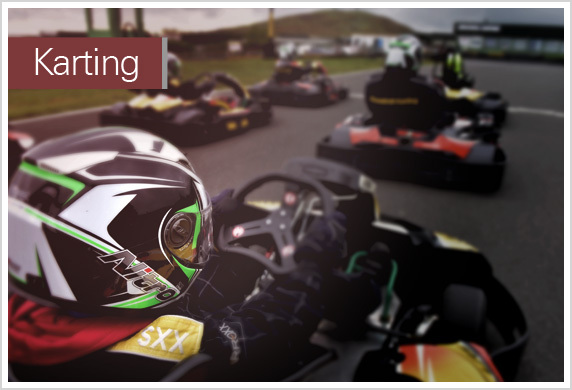 Out on track from 6pm- 8pm with a 2 hour open session of uninterrupted track time. 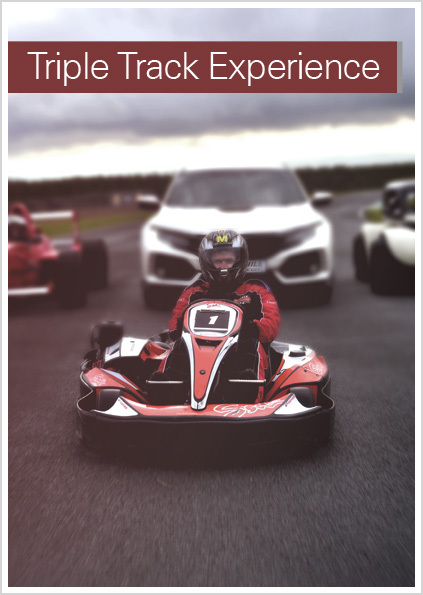 Driving Experiences - Fast Fun on the famous track with Honda Civic Type R, Formula Racing Car, Aston Martin, E-type, Ferrari& Legends Race cars. 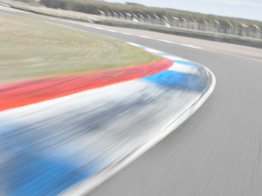 KMSC Testing - Bike Testing for the first round of the KMSC Bike Racing Championship on track from 2pm-6pm. Book online or call to book. 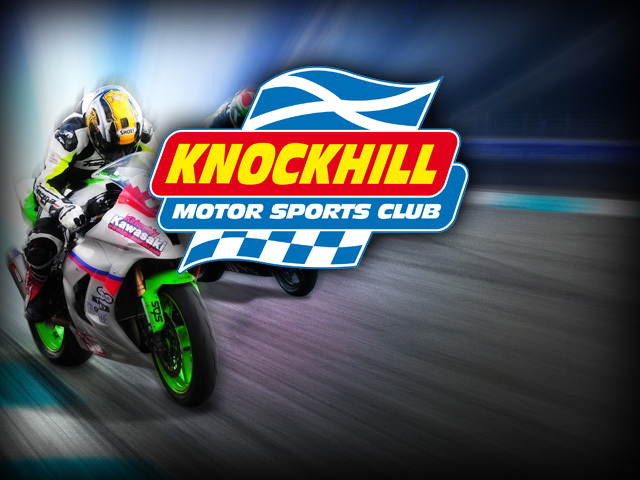 KMSC Bike Racing - First day of round 1 of the KMSC Scottish Bike Racing Championship. Practice and Qualifying in the morning and then a full race programme. KMSC Bike Racing - Day 2 of round 1. 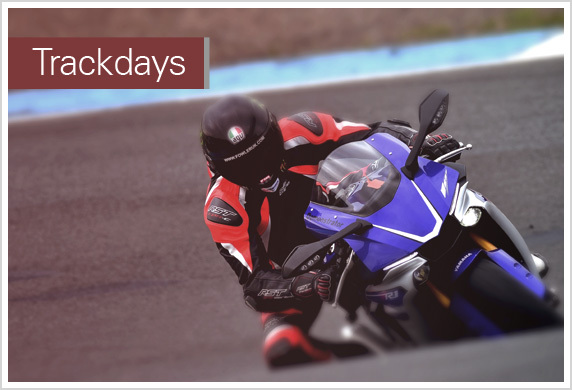 See the best bike racers in Scotland go head-to-head on track during a weekend-long programme of racing. 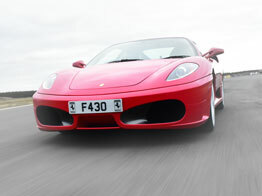 Car Track Day - Your car on our track for a full day of car action. 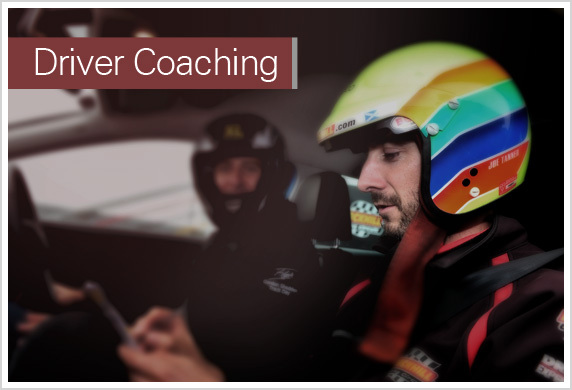 Morning session in clockwise direction and then afternoon in reverse direction. 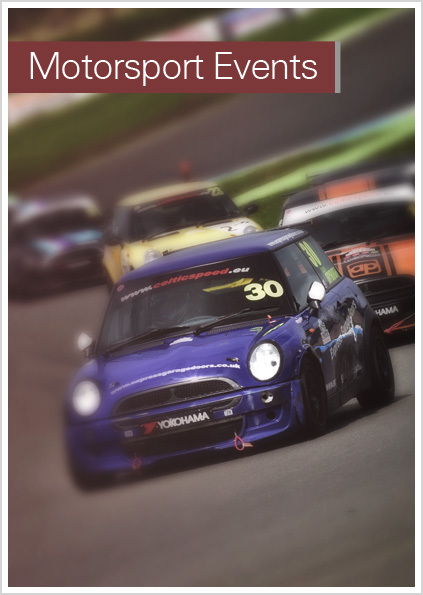 Trackhire (Cars) - A private trackhire for a group of car enthusiasts! 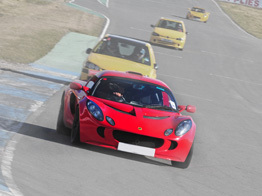 Out on track from 6pm- 8pm with a 2 hour open session of uninterrupted track time. Trackwork Day - A valuable scheduled maintenance day to allow us to upkeep and improve on our impressive FIA/MSA approved facility. 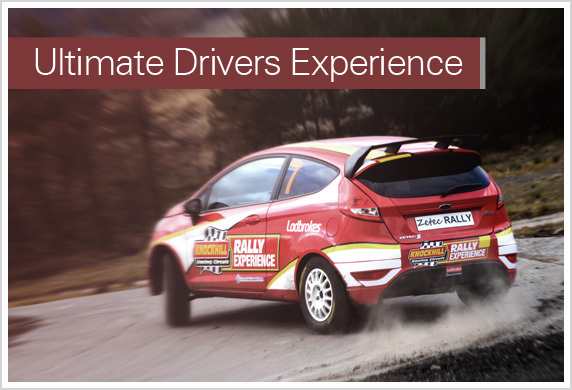 Rally Experiences - Fast, and 'sideyways' action with the Ford Fiesta Rally Experience. YEEHAAA! out on our unique 1 mile hillside Rally stage! Hold tight! 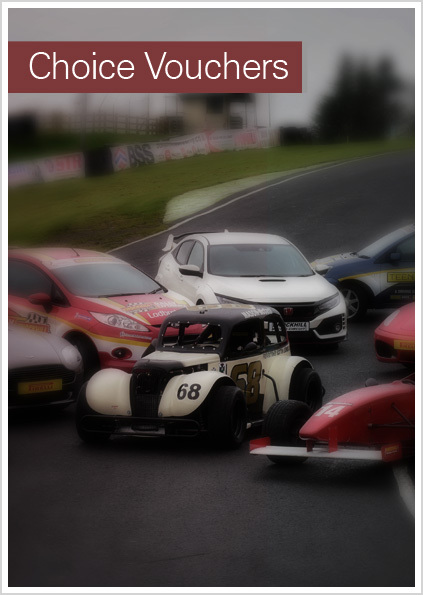 Car Track Evening REVERSE - Come along and have some fun on the track. 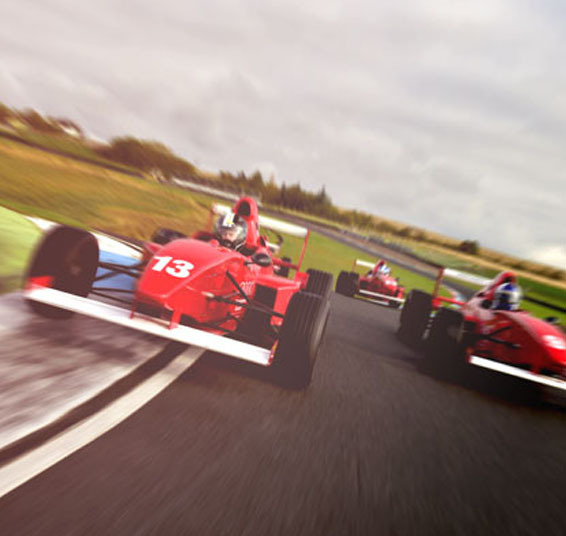 This is a 2 hour open pit lane running from 6-8pm, Reverse direction. Bike Track Evening - Come along and have some fun on the track. Running from 6-8pm in an open session. 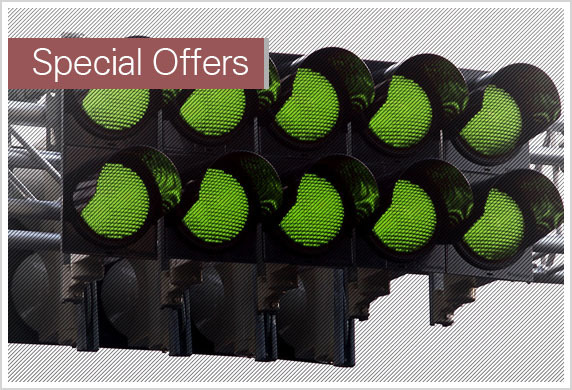 Call 01383 723337 to pre-book your space. 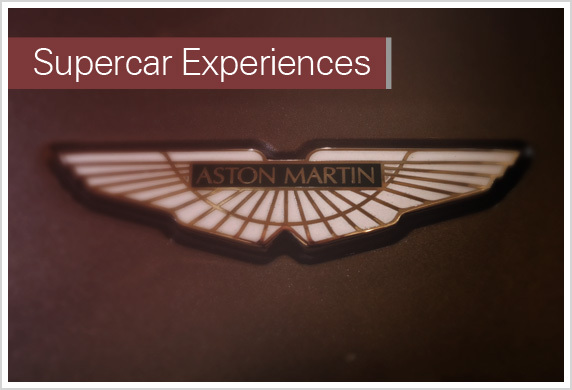 Driving Experiences - A full day of driving experiences. 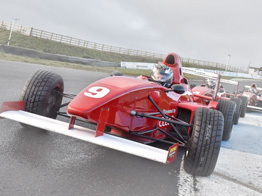 Ferrari, Aston Martin, Race Car, Legends Car driving experience. 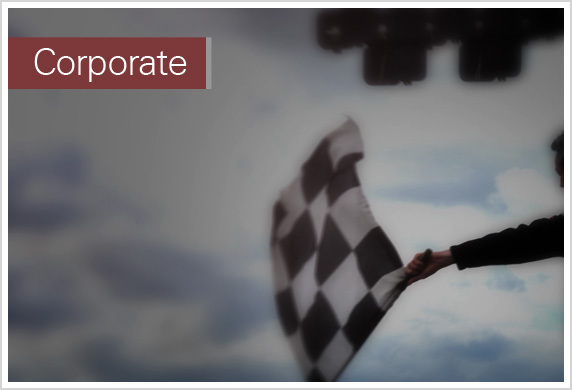 On track from 10.00am. 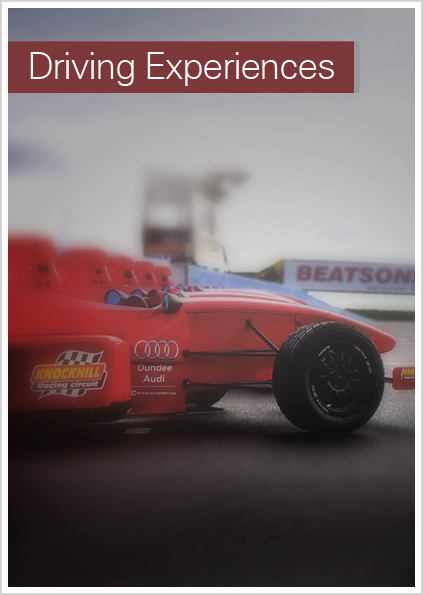 Car Testing Reverse - Testing on track from 9am - 5pm for all competitors in all classes, ahead of the second 2019 Scottish Car Racing Championship meet. One Venue... Two Tracks... One Day!